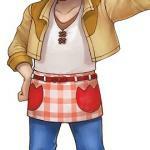 Check Out the Bachelors for Harvest Moon: Skytree Village! 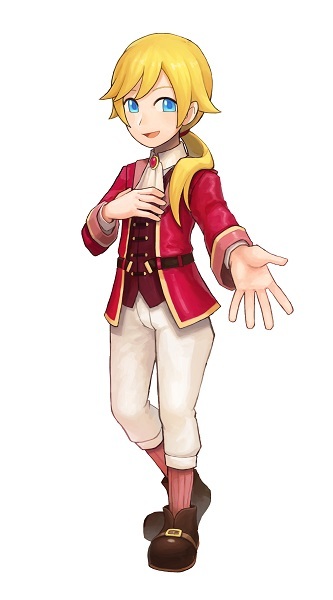 Natsume officially revealed today the line-up of bachelors for the upcoming Harvest Moon: Skytree Village game for the Nintendo 3DS, which is set to launch later this fall. You can check out the character artwork for the love interests below. 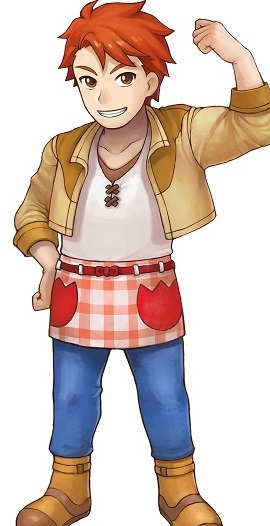 Dean is a big-hearted, strong young man with a love of flowers, which got him teased as a young child. Dean and his mother Carol came to the village to plant the mysterious seedling his late father left to them. Dean works in town as a florist, along with his mother. 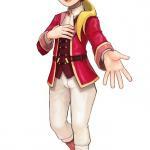 Cyril is dashing aristocrat who comes from a famous family. He is serious, but a bit forgetful and gullible. However, he is an extremely straightforward and honest person, as is always trying to do the right thing. 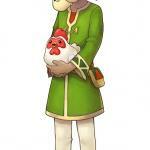 Gabriel is the oldest son of Sofia, the livestock keeper, and has a younger brother, Michael. 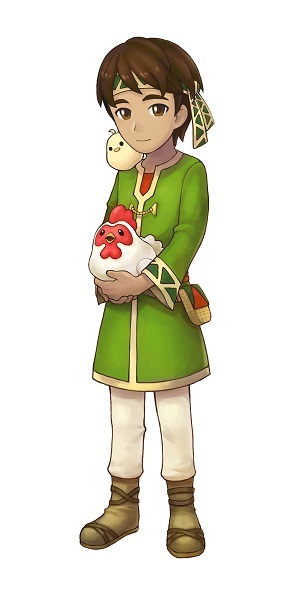 He is a quite shy, and isn’t very good at talking to people, but his love of animals shines through in everything he does. 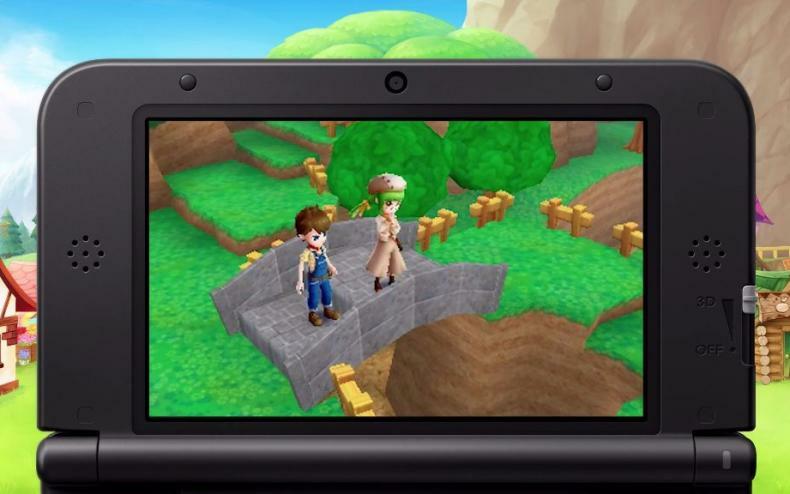 Harvest Moon: Skytree Village is due out later this fall for the Nintendo 3DS. It’s available to pre-order now in standard or digital versions or a special limited edition or another bungle with a premium 12″ Bobcat for $49.99. 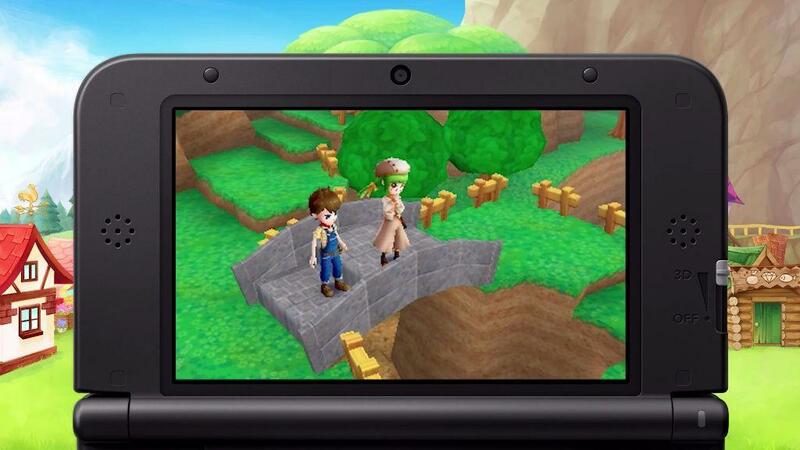 Watch the First Harvest Moon: Skytree Village Trailer Here!